Alyssa Milano’s Anonymous-inspired graphic novel, Hacktivist, is being adapted as a series for the CW, Deadline reports. Also noteworthy: Alyssa Milano has an Anonymous-inspired graphic novel called Hacktivist. 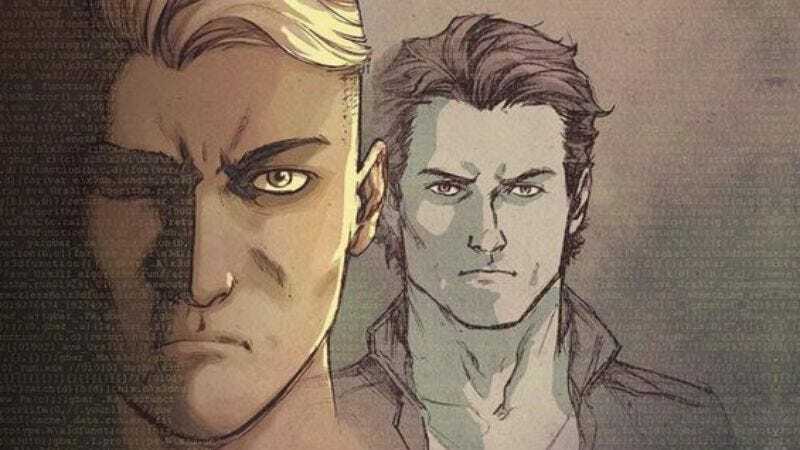 The politically active TV star apparently came up with the concept for the cyber-thriller comic book series several years ago before bringing it to the comic publisher BOOM! Studios, who set her up with writers Jackson Lanzing and Collin Kelly (Batman And Robin Eternal). Matt Corman and Chris Ord (creators of USA’s Covert Affairs) were sufficiently impressed with Milano’s story of tech billionaire friends who are recruited by the CIA to effect social change that they wrote the pilot episode and brought it to the CW, where they worked as showrunners on Containment last season. Milano will serve as executive producer for the dramatic series, along with Corman, Ord and some dudes from BOOM! Studios. There are no immediately plans for Milano enter the project as a performer.